This post was done in partnership with Wirecutter. When readers choose to buy Wirecutter’s independently chosen editorial picks, Wirecutter and Engadget may earn affiliate commission. Read the full VPN guide here. We spent more than 130 hours over four months researching 32 VPN services, testing 12, interviewing the leadership of five, and consulting information security and legal experts about our results. We found that most people should prioritize other security tools and privacy practices first, but in the cases where a VPN makes sense—such as when you’re connecting to public Wi-Fi—IVPN is the most trustworthy provider that offers fast, secure connections with an easy setup process on both computers and mobile devices. Most people leave their privacy and security vulnerable in ways that are easier to fix with methods other than signing up for a VPN—methods that are potentially more effective. If you have a drafty house with paper-thin walls and halogen light bulbs, you’d get far more value out of every dollar by sealing cracks, insulating, and switching to LEDs than you would by putting solar panels on your roof. Similarly, before you rush to sign up for a VPN subscription, you should consider these other ways to up your privacy game. Use a password manager to create and manage secure, unique passwords for all your accounts. Enable two-factor authentication, a security feature you can find at most major sites, including Google, Facebook, and Twitter. Read more in our guide to security layers and good habits. We also like the Electronic Frontier Foundation’s guide to surveillance self-defense. What is a VPN and what can (and can’t) it do? We settled on 32 VPNs that were repeatedly recommended. From there, we dug into the details of how each one handled issues from technology to subscriptions. Our initial research brought our list of serious contenders down to 12 VPN services. We signed up for each one and then dug deeper into their technology, performance, and policies. We tested each service using both the Netflix-operated Fast.com download speed test and the more comprehensive Internet Health Test; the latter measures speeds up and down through multiple interconnection points between Internet providers. We contacted each of our finalists with simple questions about its service and troubleshooting. Most VPN companies provide technical support through online ticketing systems, meaning you’ll need to wait for a response. This means that self-help support sites are even more important, because waiting for a reply while your connection is down can be frustrating. 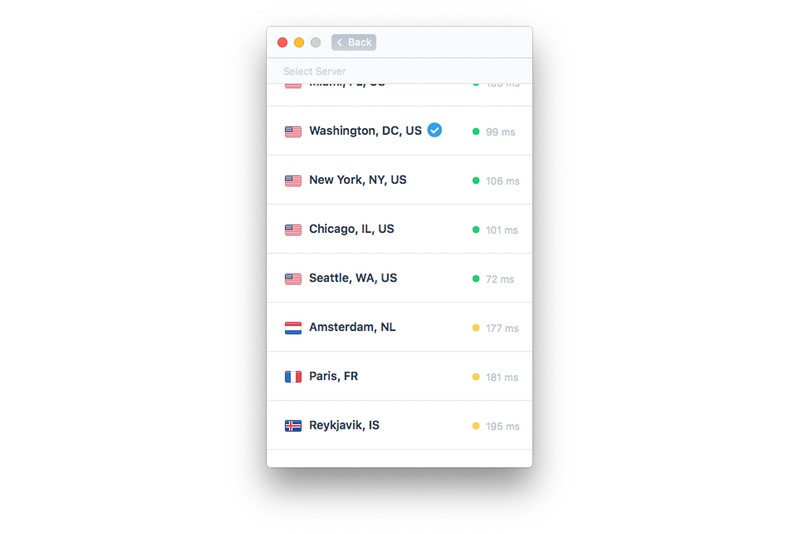 Response times to our support inquiries ranged from 20 minutes to a day. 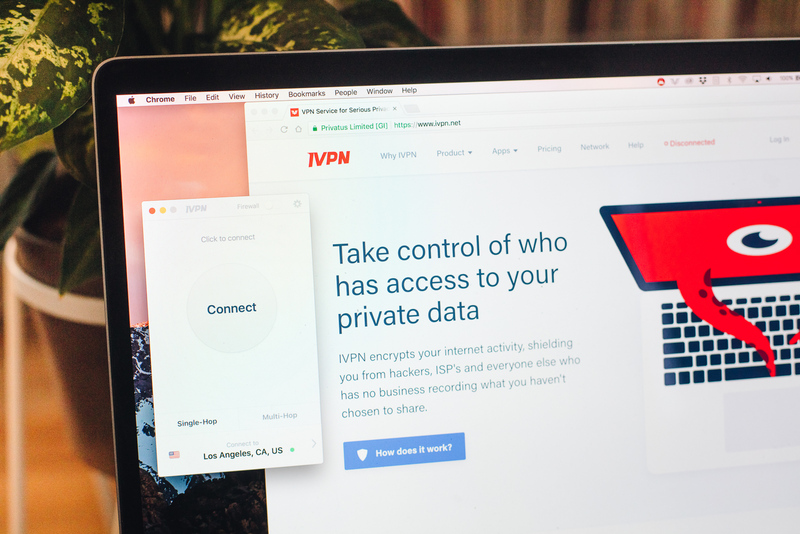 Trusting a VPN is a hard choice, but IVPN’s transparency goes a long way toward proving that its customers’ privacy is a priority. Founder and CEO Nick Pestell answered all of our questions about the company’s internal security, and even described the tools the company uses to limit and track access to secure servers. IVPN goes further than the other leading candidates we considered by being transparent about who runs the service and who is responsible for your privacy. IVPN also performed well in our speed tests. Though it wasn’t always the fastest in the 54 measurements we took on each service, it ranked near the top on many servers at different times of the week—especially compared with the most trustworthy services. Private Internet Access, one of the most visible, privacy-focused VPNs, had slower speeds when connecting to most servers and less reliable connections than IVPN. For US servers (which we expected to be the fastest locations because we tested from California), IVPN ranked behind only OVPN and TorGuard. 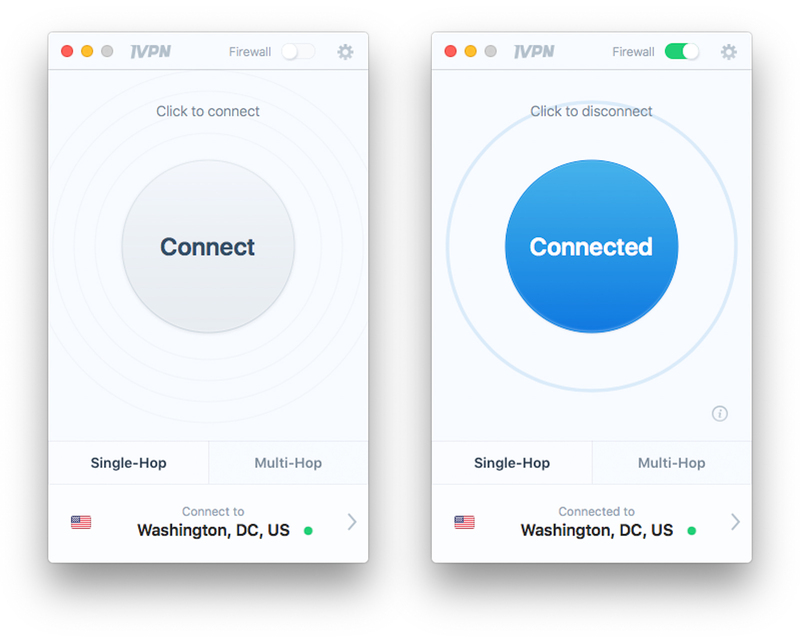 We liked OVPN—especially its speed results—but we thought that company’s small team and small selection of servers and locations were too limiting for some people. Our results were similar in other parts of the world, with IVPN ranking near the top regardless of the test, day, or time. The exception was in Asia, where its only location, in Hong Kong, didn’t perform as well as competitors in Japan, where we tested whenever possible. When we tested other aspects of IVPN’s performance, it also satisfied our requirements. On the default settings, our real IP address didn’t leak out via DNS requests or IPv6 routing, let alone a standard IP address checker. The DNS-requests check indicated that the app was using the company’s internal DNS servers and that they were correctly configured. None of the 12 services we tested disclosed our true IP address (though some showed mismatched IPs). 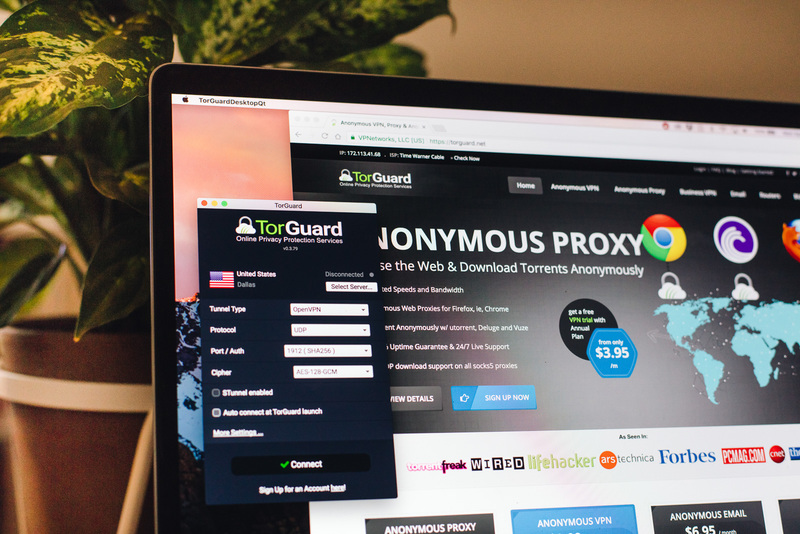 If you don’t mind doing a little extra tinkering in a more complicated app to save some money, we recommend TorGuard because it’s trustworthy, secure, and fast. TorGuard is well-regarded in trust and transparency; it was also the fastest service we tried despite being less expensive than much of the competition, and its server network spans more than 50 locations, more than twice as many as our top pick. 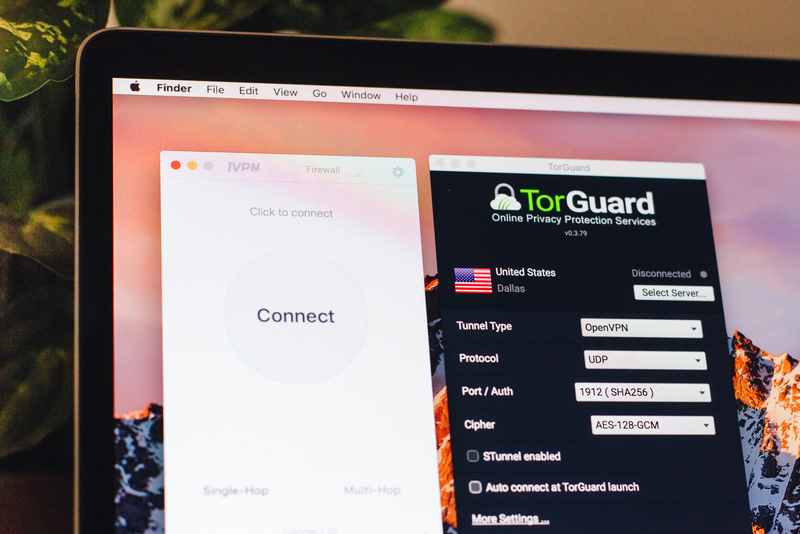 But TorGuard’s apps aren’t as easy to use as IVPN’s: TorGuard includes settings and labels that allow extra flexibility but clutter the experience for anyone new to VPNs.